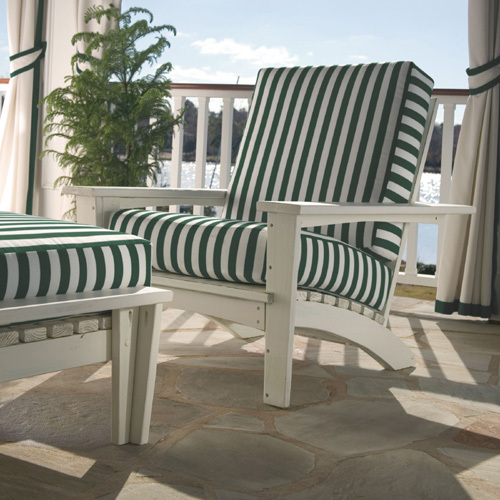 Ideal for casual patio and porch settings, the Wave Swing features a cresting, asymmetrical back style that provides plenty of fun, quirky appeal. 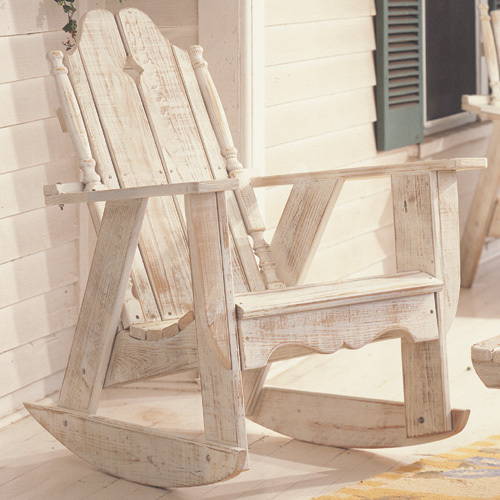 While this porch swing certainly has a summery vibe, it can be ordered with a resilient pine or polymer frame, making it great for year-round rocking relaxation. 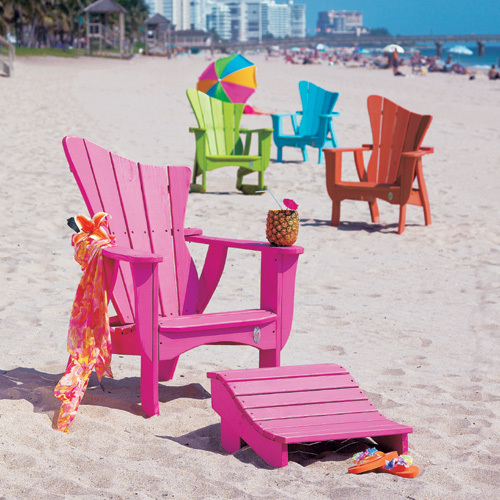 The most common option. 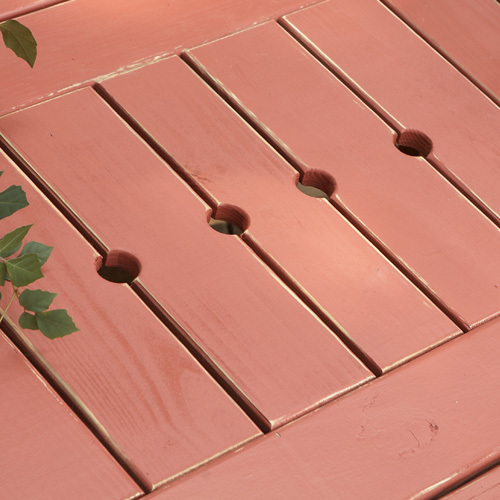 A pristine painted finish is applied. 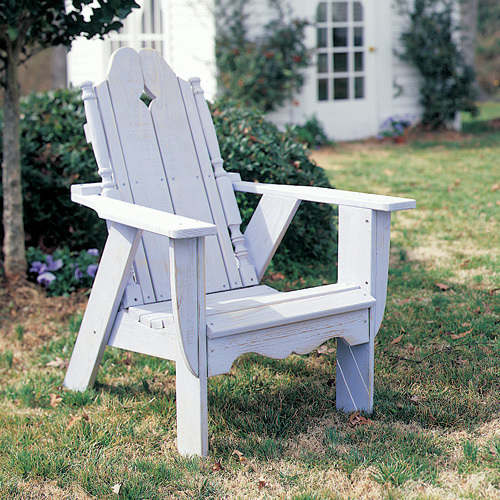 Hand finished with distressed edges for added character and charm. 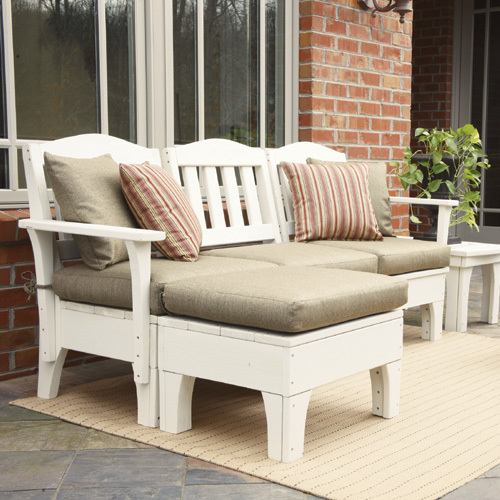 Minimal amount of paint is applied for a weathered/washed look. 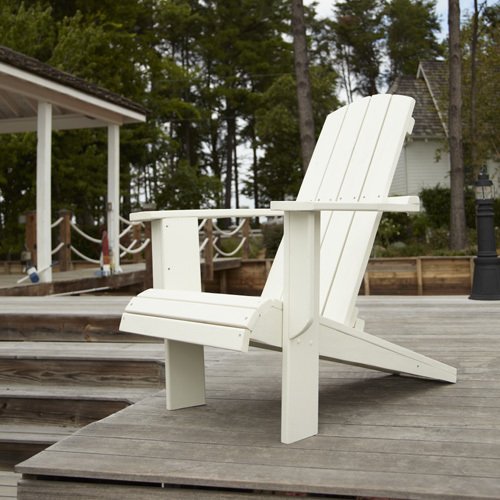 Frame is made from high quality Polymer (HDPE) with solid color options. 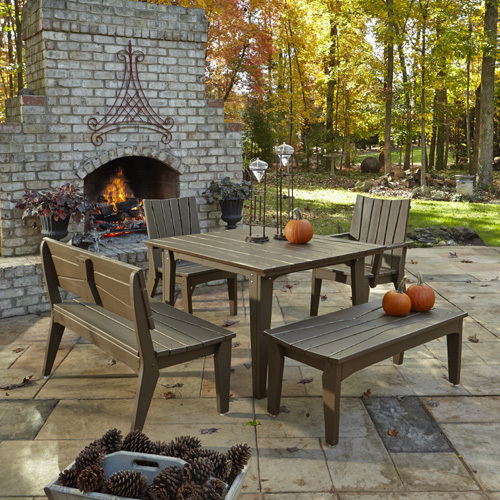 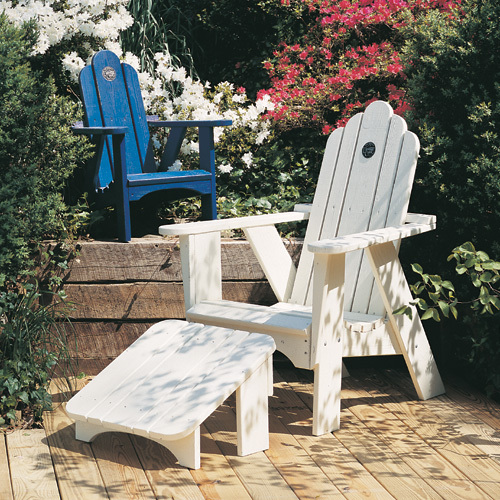 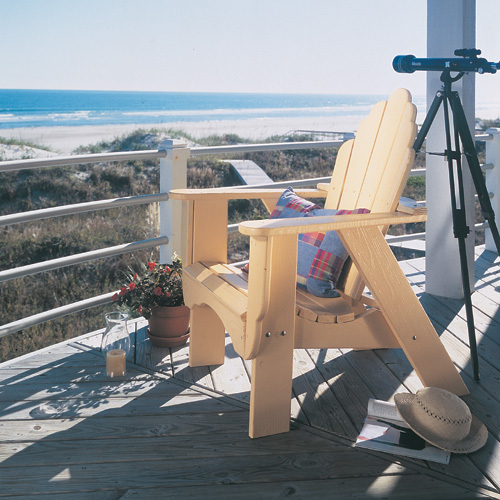 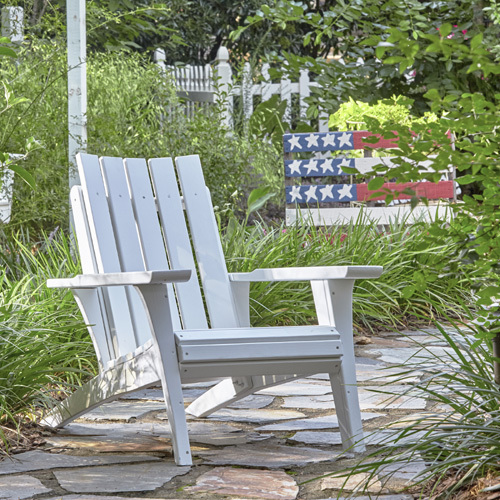 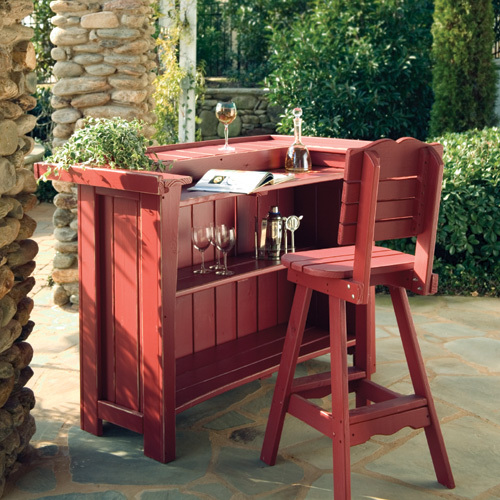 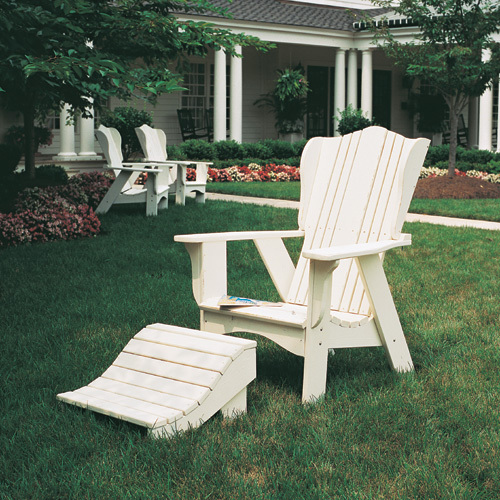 Uwharrie Chair Company offers the majority of its customizable furniture with two options for frame materials: 1" thick pressure treated pine and eco-friendly premium polymer (HDPE) (note: polymer frames are not available for Jarret Bay and Nantucket Collections). 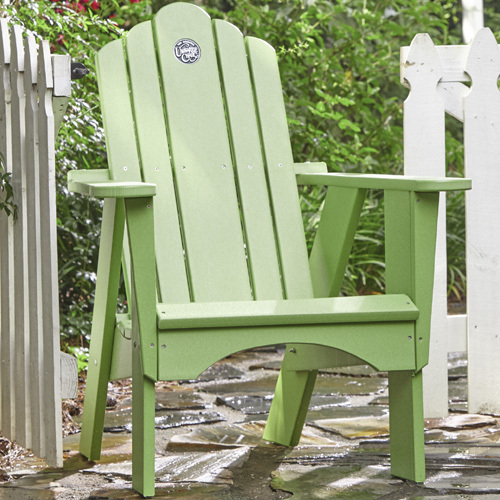 The pine frames are available in their natural color, as well as with solid pristine painted, distressed and washed options. 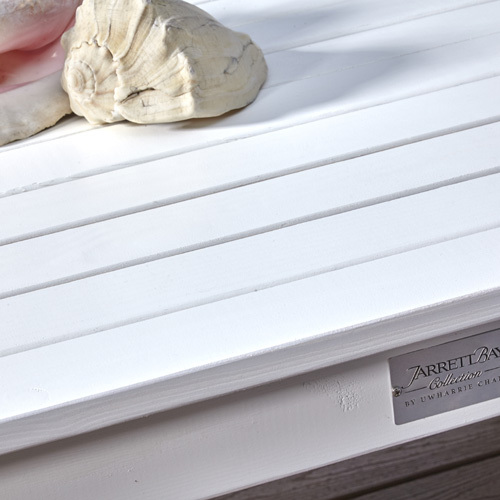 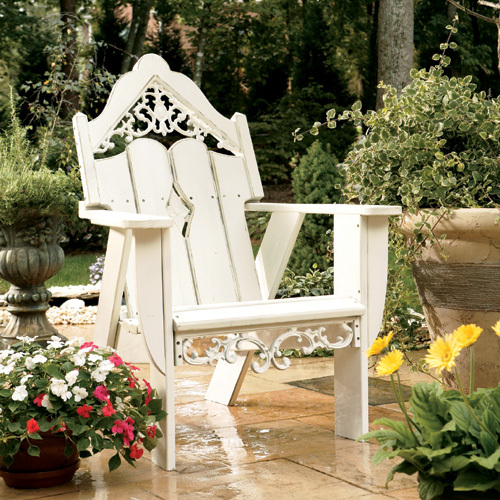 Polymer frames are available in natural or solid painted finish options. 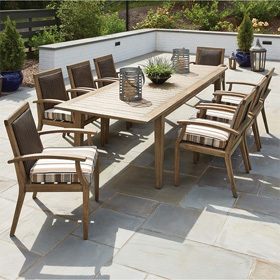 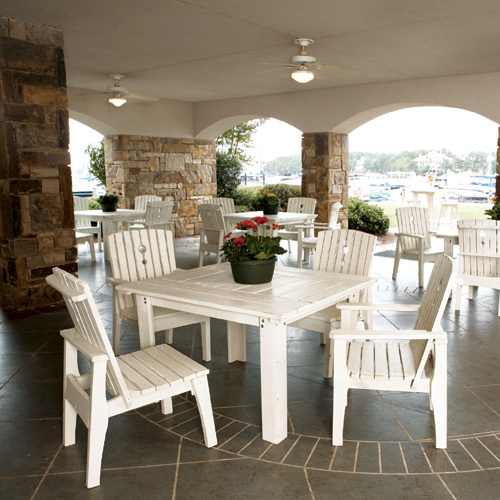 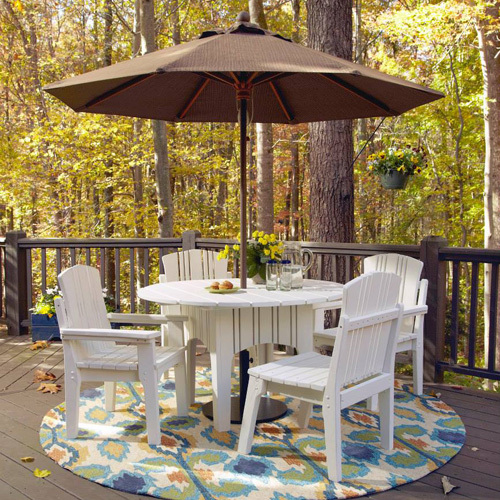 Uwharrie Chair Company offers an impressive lifetime limited warranty on all of their patio furniture. 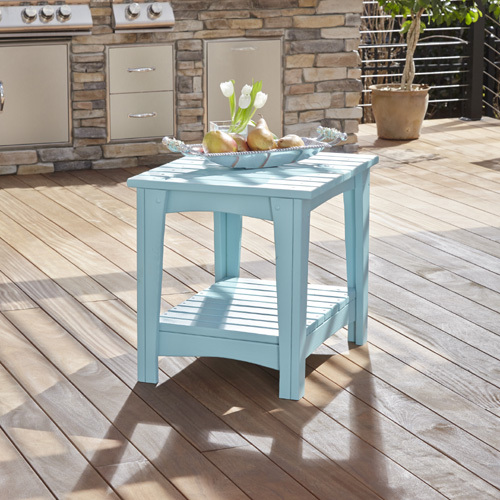 In order to ensure that their products last for years to come, the manufacturer exclusively uses ultra-durable Sherwin Williams® coatings. 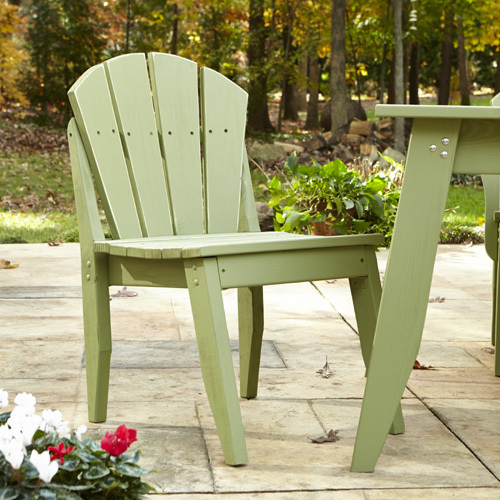 A perfect match for Uwharrie's exceptional pine and polymer furniture, these top-quality outdoor finishes are available in an array of in-stock colors, as well as special order options for consumers who want a custom color.